Despite the lack of bright-line procedures, there are five risk reduction measures a company may consider implementing to reduce its potential exposure to cyber breaches, strengthen its security protocols, and have some degree of protection in place in the event a lawsuit for a cybersecurity breach ensues. The Federal Trade Commission (FTC), whose mission includes protecting consumers, has not yet issued specific rules that companies must follow to safeguard their clients’ confidential proprietary information that is digitally stored on company computers, iPhones, and other electronic devices. 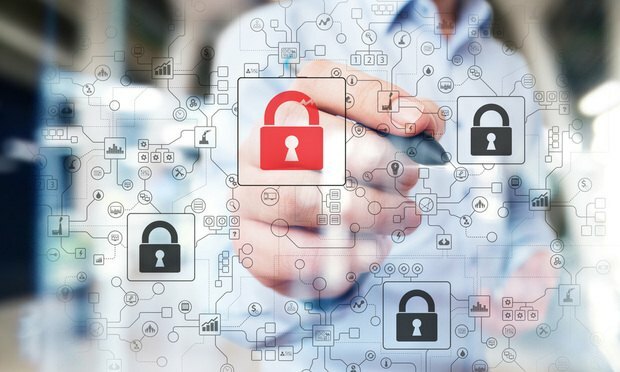 The absence of clearly stated cybersecurity metrics can expose a company to hackers and cyber breaches, which can land a company in litigation.